Movers are often a necessity of life, especially when you’re transporting all your life’s belongings interstate. Summertime is when most people move—ice ceases to pose as a danger, and the hindering snow is no longer an issue. The easy summer months, from now through September, however, are also when rogue movers are rampant. In fact, the website MovingScam.com is specifically dedicated to revealing moving scams. People post their experiences and problems with movers in the message boards. Take heed of the warnings, as shady movers are eager and plentiful. Too-good-to-be-true estimates, especially when given over the phone without an onsite inspection, indicate trouble. The requirement of a huge cash deposit prior to the move is a major red flag. Licensing and insurance information are not provided on the company’s website, and the mover’s website conveniently omits a local address. Any claims that your property is fully covered by their insurance is a falsity. Run. It’s still not too late to back out when the mover arrives on moving day with a rented truck instead of a marked fleet truck owned by the company. When hunting for a mover, look for companies that are licensed by the state of Illinois. Professional movers abide by the standards for insurance coverage, handling, loading and unloading of your belongings, set forth by the Illinois Commerce Commission. 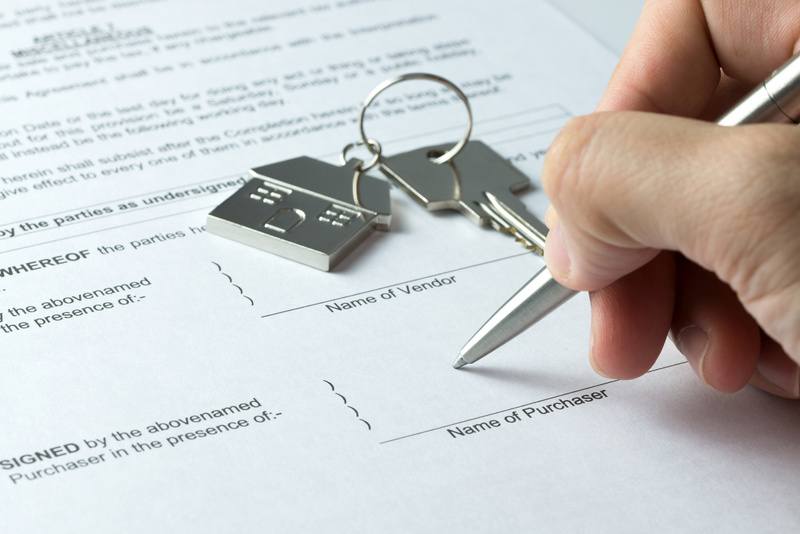 Hastily signing a contract with a mover is a big misstep. Investigate the mover’s license number, as well as any complaints on file. Contact references, as well. Obtain a written estimate that includes the mover’s liability for any damages incurred during the moving process. Your copy of this written estimate should also be signed by the mover. 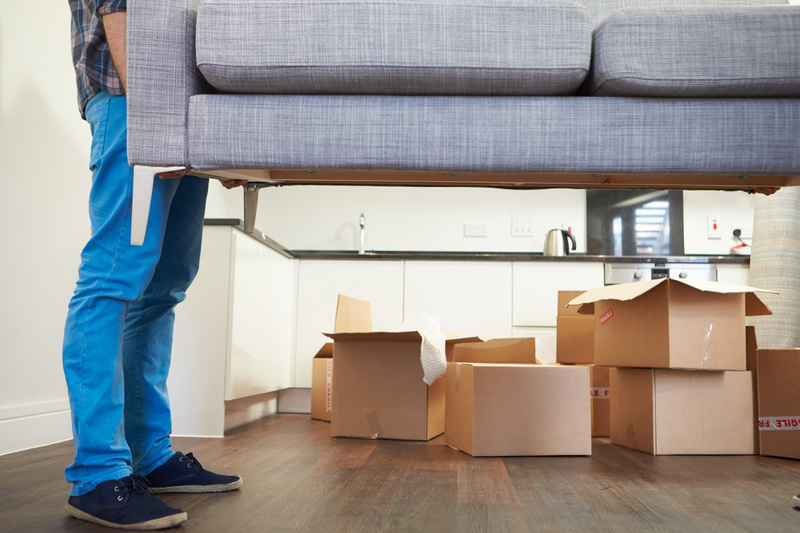 Any assumptions that all components of your move are automatically covered by insurance is inaccurate. Since every move varies with each person moving, basic moving rates only offer minimum protection. Any extra insurance coverage you seek will cost you an additional expense, so be prepared to increase your coverage through an insurance valuation that increases the mover’s liability. 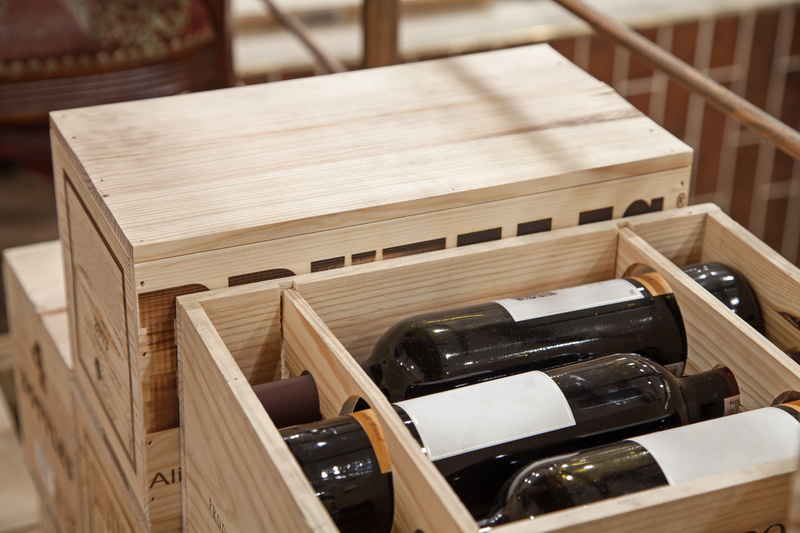 Ask your mover to create an inventory of the items being moved. While you may pay for the time it takes to inventory your belongings, especially if the mover charges by the hour, an inventory list is a necessity in the event you file a claim subsequent to the move. Never hire a mover who does not provide a moving contract, also known as a bill of lading. The bill of lading outlines all aspect of the move, including services involved, when and how charges will be incurred and the company’s liability policy. Sign on the dotted line only when you fully understand and agree with the contract. Once the movers have unpacked your items, you will be asked to sign a delivery receipt. Examine the property that was moved, paying close attention to the condition of each item. Any damages or losses should be notated on both your copy and the mover’s copy of the bill of lading or inventory list. Actual charges may be higher than the initial moving estimate. Most moving companies require payment prior to unloading the truck, unless credit arrangements were made. The Illinois Attorney General’s office stipulates that any charges that are 110 percent over the written estimate allow the customer a window of 30 days to pay the balance. Bungles happen. 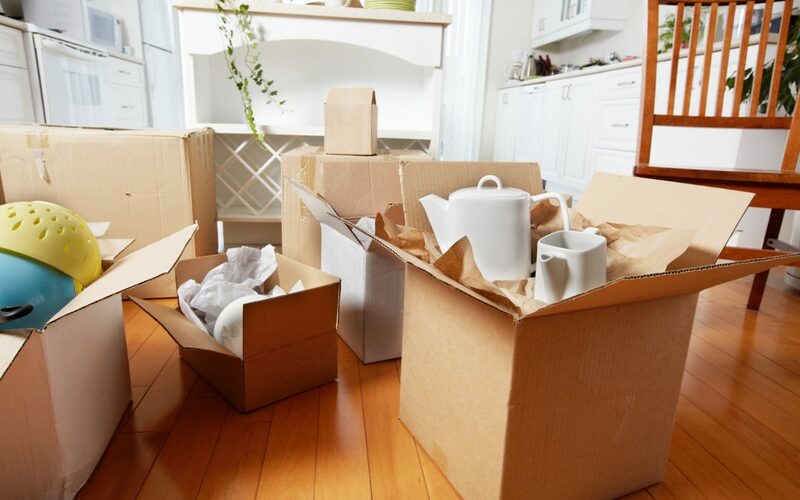 Your property may have been damaged or lost during a move. In such an event, you’ll need to file a written claim within 90 days of the date of delivery. A letter or claim provided by the mover should be prepared, in addition to the notes written on the inventory list. Be specific in detailing the losses or damage. Within 30 days, the mover is required to acknowledge the claim. The mover then has 120 days to either pay, settle, or deny the claim. Be cautious of immediately repairing any damaged property, since hurriedly fixing the damage will reduce your likely settlement. Government agencies are available to help you resolve disputes with the mover when a mutually agreed upon settlement cannot be reached. Resolve problems with intrastate moves through the Illinois Commerce Commission’s dispute resolution service. Mediation may not always work. You then have the option for arbitration, where a fee is charged and where you and the mover must comply with the arbiter’s final decision. Issues with interstate moves may be brought to the attention of the US Department of Transportation, Federal Motor Carrier Safety Administration. When moving is around the bend, ensure your upcoming move will be handled with professionalism and care. To achieve this end, consult the moving experts at Mid-West Moving & Storage. 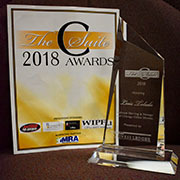 We have maintained a stellar reputation for dependability during our 35 years in business. 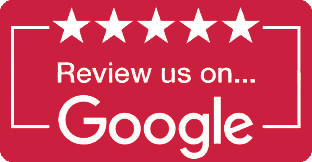 Mid-West Moving & Storage offers a free estimate for moving services. Our knowledgeable staff members are available to answer any and all questions so that you are aware of every detail of the move, avoiding hidden fees in the process. The professionals at Mid-West Moving & Storage can help you plan, pack, store, and move all of your belongings to your new location, regardless of where it is. Especially for people who have little experience with moving, the Mid-West Moving & Storage team members will take the time to provide moving tips to ensure a smooth delivery. Packing services are also an option. The moving professionals at Mid-West Moving & Storage are versatile movers, offering moving services for both homeowners and commercial businesses. We are also available to handle international moves. 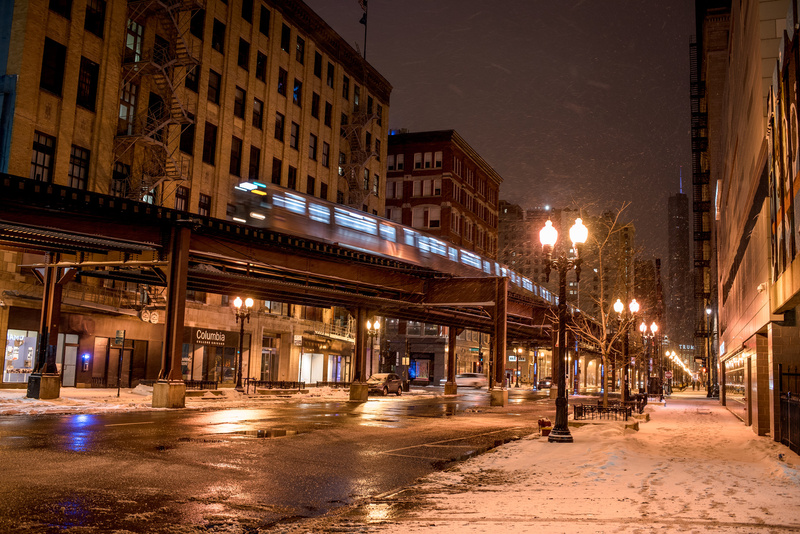 Mid-West Moving & Storage is based in Chicago and reliably serves the area’s community of thriving businesses and homeowners alike.